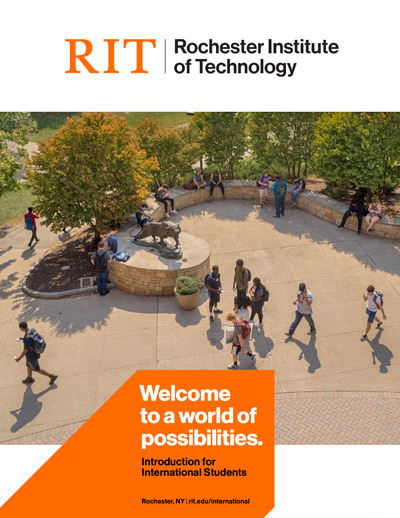 RIT is extremely diverse with students enrolled from over 90 countries. Encouraging and embracing diversity is an integral part of student life at RIT. Saunders College of Business has students from approximately 30 countries enrolled and 32% of our graduate business students are international. 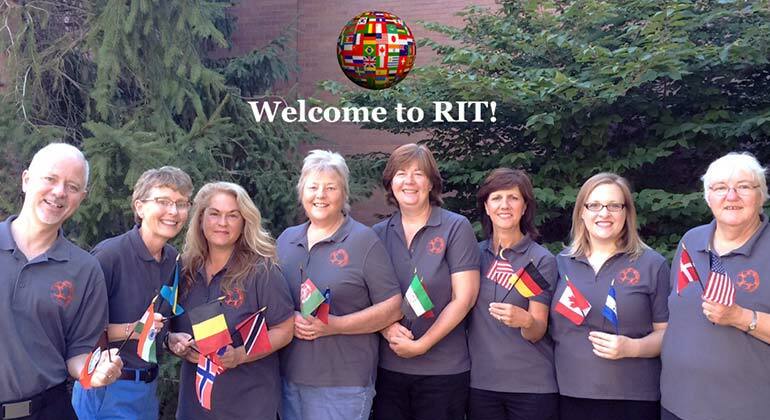 The International Student Services Office is available to assist students in their transition to RIT and acclimating to life in Rochester once here. They also have information on obtaining a student visa, submitting an application for a US Social Security Number, and applying for OPT (Optional Practical, Training), among many other areas of interest. Please see the international student admissions requirements for details on English-language test scores and I-20 considerations. Please see below for additional information on Saunders College admissions criteria and resources for international students. Download a copy of the Introduction for International Students brochure here. ** RIT is also available on QQ International.